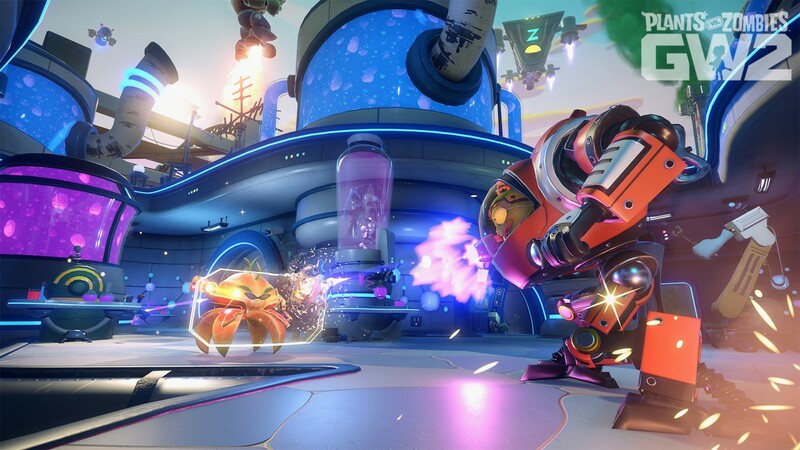 E3 2015 - Plants Vs Zombies: Garden Warfare 2 has you take the fight to the zombies - Use a Potion! The zombies have finally took over Suburbia in Plants Vs Zombies: Garden Warfare 2 so for the first time the plants will be taking the fight to them! I almost feel sorry for them… almost! The game will be hitting Playstation 4, Xbox One and PC in Spring 2016.